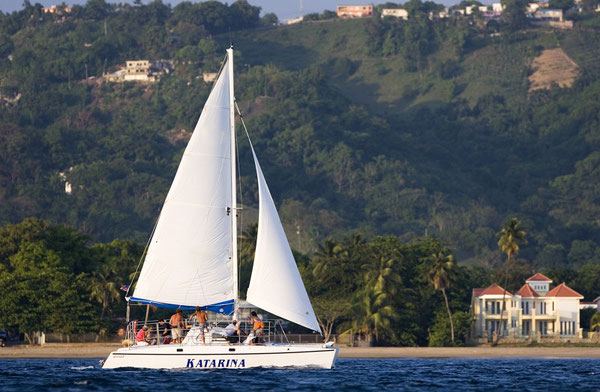 Sailing Rincon, Puerto Rico is one of the best ways to experience the ocean, get the best views on the island and have a great time with family and friends. The West coast of Puerto Rico is known as the Porta del Sol for it’s beautiful sunsets and there’s no better way to experience a Rincon sunset than by being pampered on a smooth-sailing boat. 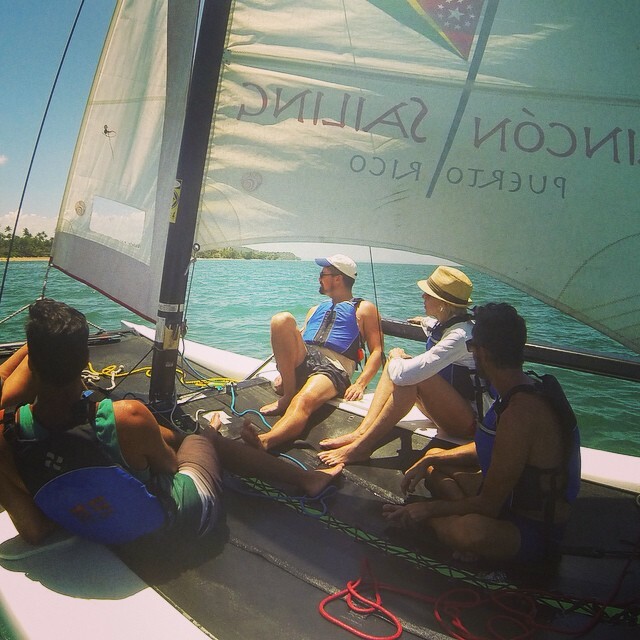 Join the sailing community and learn to sail in Puerto Rico, adult and youth sailing courses are available for students of all ages.